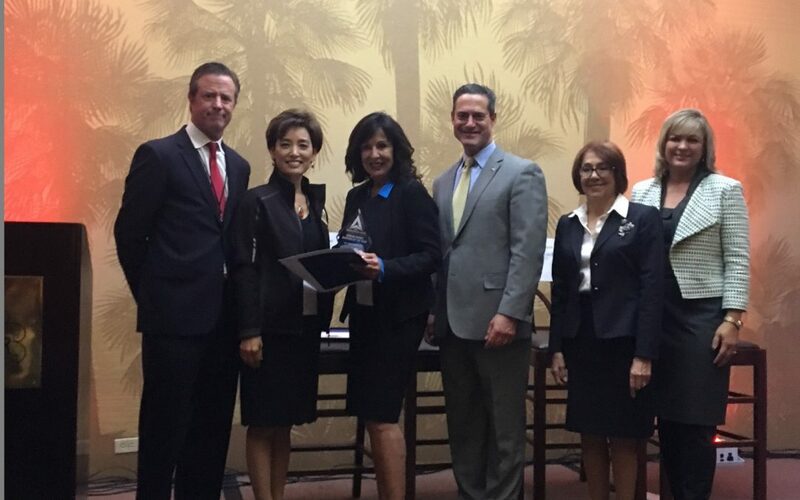 Say Cargo Express is a family-owned asset based company headquartered in Anaheim, California. We have built a strong and respected name in the domestic freight forwarding industry since our launch in 2000. Say Cargo Express believes in providing personalized service to accommodate every client’s shipping needs. Say Cargo Express is built on a foundation of strong relationships with our clients, vendors and employees and continually strives to deepen them. Developing this trust allows us to learn each company’s expectations and specific logistics requirements. 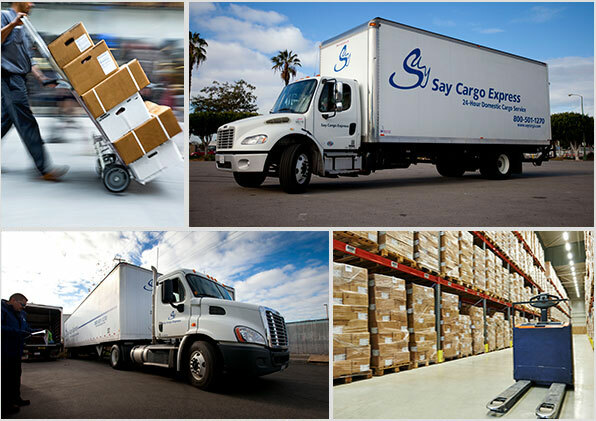 24 hour personalized service is what you can expect from Say Cargo Express. With our customer service representatives available 24 hours a day, 7 days a week; Say Cargo Express is always on hand to meet your shipping needs while providing extraordinary service to each and every shipment. From a single pallet to a full truck , air freight to expedited ground, delicate electronics to bulk goods – our team of professionals deliver with care on time, every time. Expedited service is our specialty. Occasionally time may not be on your side, but Say Cargo Express will provide you the comfort and confidence to assure that your shipment is handled properly through its final destination. Ready to Ship? Let’s start the conversation. Contact us today and speak to a live representative or email us with your query. We’re here to help. Rest assured that your shipment is handled properly through its final destination. Get a detailed quote for your next shipment. Say Cargo Express is your solution for all ground and air freight handling across North America – covering every zip code in the USA. We know that every job is different, and our team of experts will find the right freight solution for you. Say Cargo Express Standard Air Service is a flexible, cost-saving solution for air freight shipments across the United States. 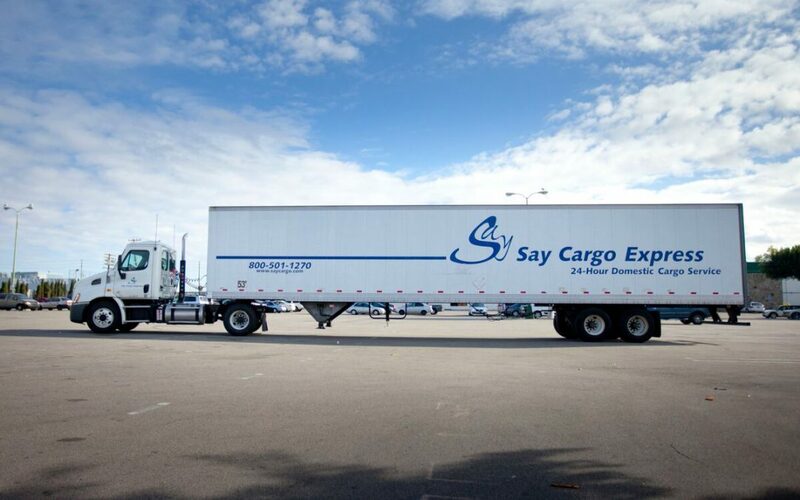 Say Cargo Express offers trade show transportation you can trust. Need help with a business move? Our expert team will safely and quickly transport your company equipment to its new location. Say Cargo Express offers Truckload Service and Less Than Truckload Service across the United States of America. Say Cargo Express offers a range of storage and warehousing solutions for your inventory. Say Cargo Express offers ocean freight services to Hawaii and Alaska. We appreciate your interest in Say Cargo Express and look forward to serving your shipping needs. For a free freight consultation, rate quote or questions about the variety of shipping services we offer, please contact us.